Welcome to Aven Colony's group! 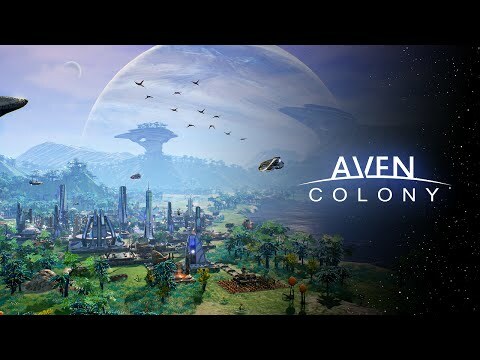 Aven Colony has been in development since 2013 by Austin, Texas-based Mothership Entertainment, an independent development studio formed by industry veterans whose combined game credits include Fable 2, Metroid Prime 2: Echoes, Metroid Prime 3: Corruption, Star Wars: The Old Republic, City Conquest, MechWarrior 4: Vengeance, Dungeon Siege: Legends of Aranna, and more. 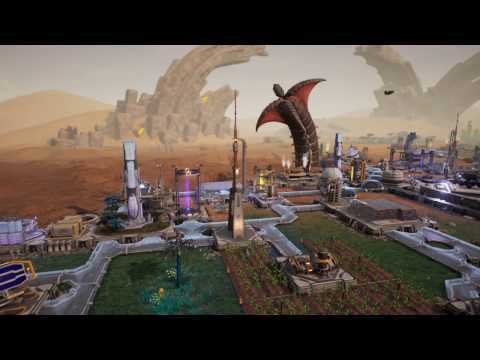 Set on Aven Prime, an alien world of deserts, tundras and wetlands light-years from Earth, Aven Colony is a rich simulation of an extra-terrestrial colony. Build, customise and maintain your settlement, manage your resources, encounter a variety of alien life forms and look after your citizens – all while dealing with the challenges of life in an entirely new solar system. Will your plucky settlers survive and prosper on this exotic alien world, and uncover its many secrets? 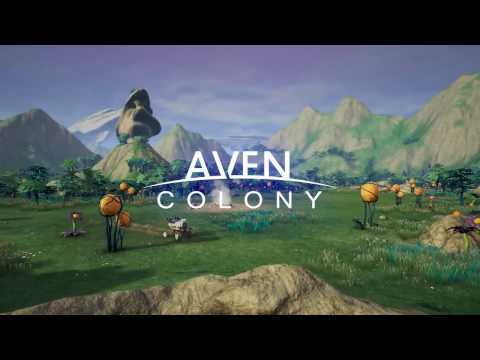 Featuring a dedicated mission objective system which gradually introduces colony management during the campaign mode, Aven Colony welcomes and enables both novice and experienced players alike to acclimatise to life on Aven Prime. Advance from Colony Governor through the ranks to achieve the prestigious title of Expedition President. There’s also an in-depth sandbox mode with a variety of unique maps to choose from and a full suite of options to customize the game experience. Do you have what it takes to colonize an alien world? The Aven Colony Steam Page is now live! Vote now for Aven Colony on the Alienware Indie Game Challenge! The Indie Game Challenge demo keys are now available!